The Art Project will allow kids to create art, leave messes. Anna Vergos Blair is the mother of two creative toddlers, but when they make art in her house, they leave a mess behind. 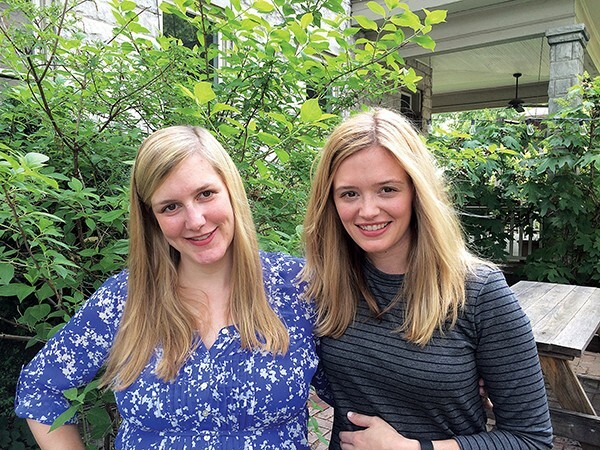 She figured other moms must have the same problem, so she and her sister Katherine Vergos Riederer decided to open an art center for kids in Overton Square. "It's a space where kids can get messy," Blair said. "My little ones love all the stuff that makes a mess — paint, glitter, glue, the stuff you don't want all over your house. So we want this to be a space where kids aren't scared to drop a container of glitter on the floor." 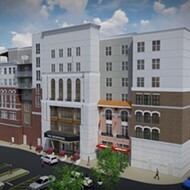 The Art Project is set to open this summer at 2092 Trimble Place in Overton Square. The center will operate like a gym but for art. Parents can buy monthly or annual memberships and stop in with their kids any time. Or they can pay a one-time drop-in fee to check it out. 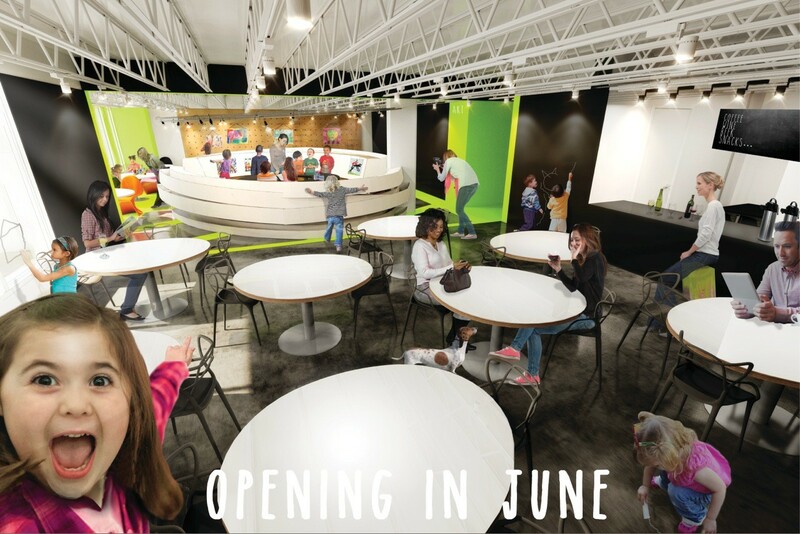 The center will cater to kids ages 18 months to 12 years old. There will be classes in various mediums — like painting or woodworking — led by local artists. But the main studio at The Art Project will be a bit of a free-for-all where kids can work without instruction. "Kids can just create whatever they want in all different kinds of mediums. It's not project-driven. It's more Montessori-style," Blair said. All manner of art materials — paint, glitter, chalk, crayons, markers, feathers, googly eyes, etc. — will be available. Kids can choose whatever they want, pick a workstation, and let their little imaginations run wild. Parents can help their kids if they want to be involved, but if they'd rather sit back and get some work done, there will be free wifi, coffee, and, if all goes as planned, beer and maybe wine. Artist facilitators will be available to assist or inspire kids. Additionally, The Art Project will offer digitization services, so parents can have all their kids' artwork scanned and saved. "Parents have piles and piles of their kids' artwork. We want to digitize that for parents, so they can create photo books or notecards or posters," Riederer said. Blair and Riederer's family owns The Rendezvous restaurant, and they both grew up helping out there. Blair, now an attorney, began toying with the idea of opening an art center for kids around Christmas. She didn't know where to start, so she reached out to local entrepreneur Taylor Berger. "I emailed Taylor in January, and I said, 'I don't know you, but I see you're always launching new businesses.' So I asked for guidance on starting a business. We met for coffee, and he said, 'Let's do it,"' Blair said. "He and his partner Michael [Tauer] have little kids, and they signed on to help us right away. They had a space ready for us two days later." Riederer, who has a degree in apparel design, sees The Art Project as an opportunity to put her artistic skills to use. She spent some time designing clothing in New York, but since she's moved back to Memphis, she's found herself working again with the restaurant. She says she's ready to pursue something in the creative realm. "I always assumed I'd start my own company, but I kind of got hooked into the family business. I've lost my way for creating art," Riederer said. "Plus, I have a baby on the way, so I thought this would be a good way to do something I really enjoy, something more fun and creative." The sisters enlisted their friend Dom Price, an architect in San Franciso, to design the space. "There's a center area that we call the 'scribble space.' It's a rounded area on the inside with tables and chairs and an easel. And the outside of the circle will house the art supplies," Blair said. "On the opposite wall, there is an area for hanging and drying art, and there's a wash-up station. We want kids to be wowed when they walk in." The sisters are aiming for a June opening. The Art Project is online, Facebook, Twitter, Pinterest, and Instagram at @artprojectmemphis. The organizers can also be reached by email. 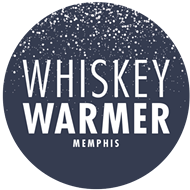 Whiskey Warmer Coming at You! Stalwart Flyer Reporter Hits Bonnaroo!